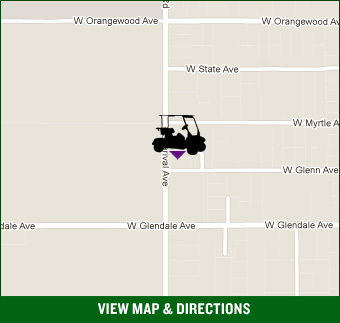 We are locally owned and operated, providing Valley wide golf car sales and service with pick-up and delivery. Someone will respond to your message shortly during business hours. Thank you! We are located in the Valley of the Sun. Just West of Phoenix & Scottsdale.